(Upper Saddle River, NJ) – The Andrew Goodman Foundation (The AGF) is excited to announce it has received $100,000 from The Andrew W. Mellon Foundation to support its programming in 2019 and 2020. This multi-year grant will help expand The AGF’s national presence and increase young people’s civic power. 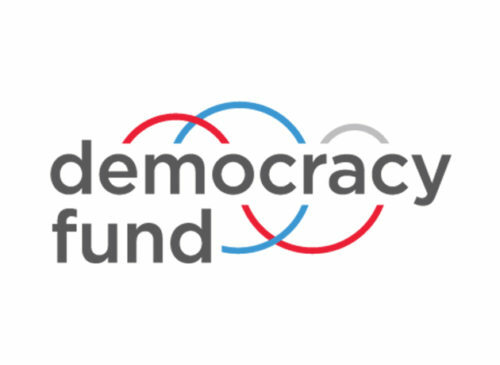 “The Andrew W. Mellon Foundation’s commitment to the value of higher education in shaping lives and informing our democracy aligns with our approach to civic engagement. Our work helps foster our student leaders’ intellectual, emotional, and civic development. 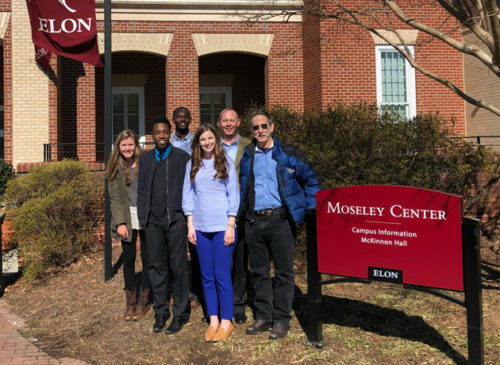 This approach yields a strong sense of social responsibility, setting students on a path to becoming full, active citizens who exercise their civic power,” said The Andrew Goodman Foundation’s Managing Director, Maxim Thorne. The Andrew Goodman Foundation currently funds and supports a national network of 59 campus partners, operating in 24 states and Washington D.C. The program engages over 120 student leaders and 200 alumni. This multi-year grant represents The Andrew W. Mellon Foundation’s continued support of The Andrew Goodman Foundation, following an initial grant in 2018. 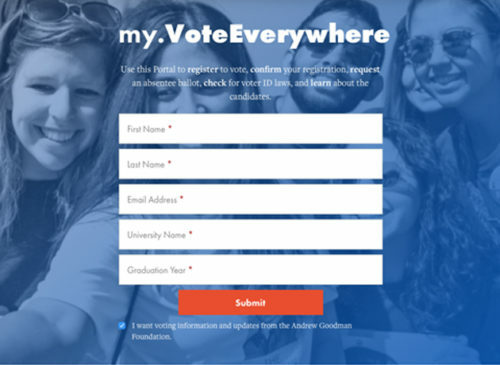 Established to continue the legacy of Andrew Goodman, a civil rights worker murdered in Mississippi by the Klu Klux Klan during Freedom Summer 1964, The Andrew Goodman Foundation partners with America’s colleges and universities, providing student leaders with a platform to register and mobilize voters, organize campuses, and collaborate with their peers.